At Dr. Andrew Kim & Associates Optometry, we take pride in serving both Langley, BC, and Surrey, BC, with the very best eye care and corrective lens services in a friendly and relaxed atmosphere. Book an appointment today! Primary eye care and comprehensive eye examinations for adults and children. For symptoms such as red/pink eye, retinal complication, including disease management for glaucoma, cataracts, diabetes, macular degeneration. Pre- and post-management care for laser correction and co-management with Ophthalmologists. Improving your quality of life is our passion. Our eye doctors provide excellent eye care services and go above and beyond to address your unique needs. Most eye disease are painless and undetectable unless seen regularly by your optometrist. We believe in preventative eye care to stop problems before they happen. Dr. Kim is very passionate in providing the most optimal care to improve one's vision needs and improve their quality of life. He will go the extra mile for the patient when needed. 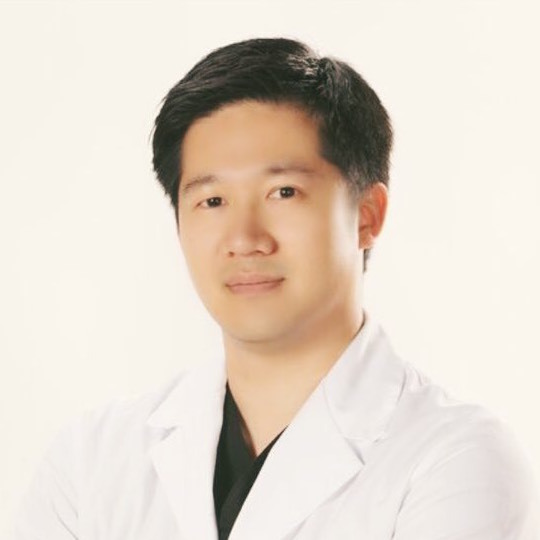 Aside from eye care, Dr. Kim loves to play soccer and loves walking his dog Tobi. 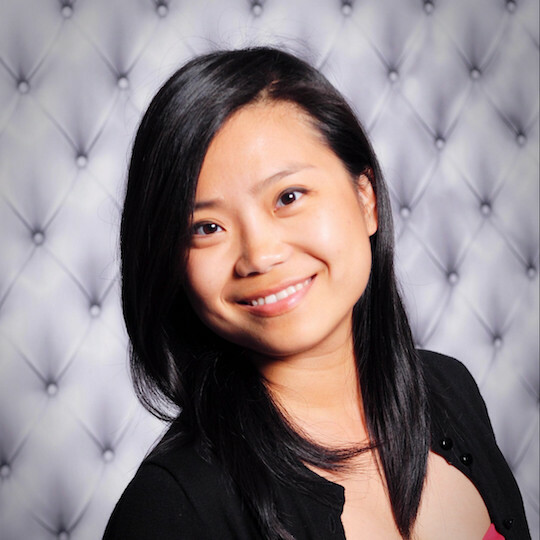 Dr. Liang completed her Bachelor's education at McGill University. She graduated from the Pennsylvania College of Optometry at Salus University with a dual degree of OD MPH. Book Your Next Eye Appointment Today! Our eye clinic is conveniently located in the Willowbrook Mall, right beside Pearle Vision at the entrance to Hudson's Bay.